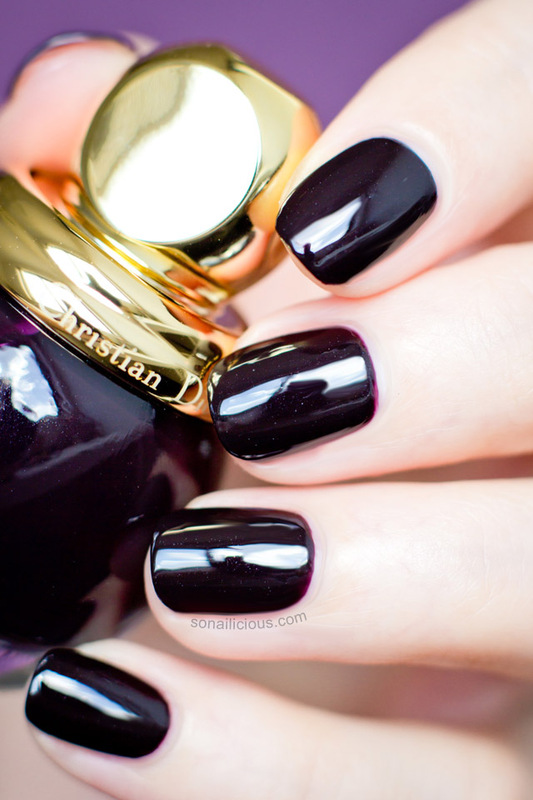 I have a thing for dark polishes. 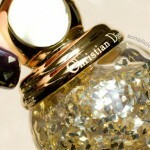 So as soon as I saw the new Diorific Golden Shock range Diorific Vernis 990 Smoky went on my must-have list immediately. And even now, after I acquired and tried the entire Golden Shock polish range, Smoky still ranks high in my books. 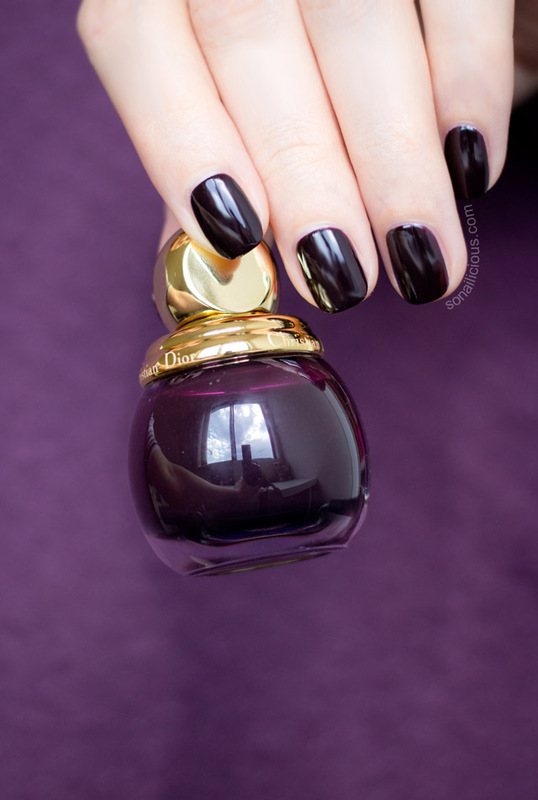 Luxurious formula, rich dark plum colour with a subtle shimmering effect, the packaging – all these makes Diorific Smoky is a must-have nail colour for any beauty lover. 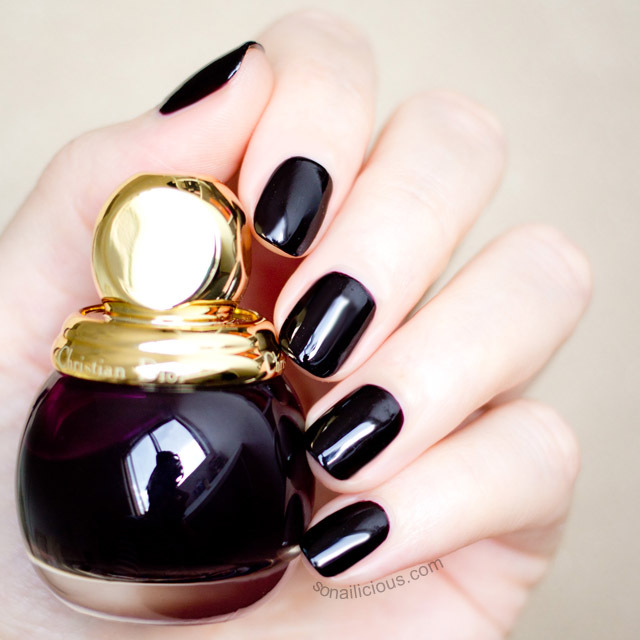 As a general rule, expensive nail polishes last for years, so this classic dark plum nail colour will be used many more times for different occasions not just for the 2014 Holiday season, even 5 years down the track. For more technical details on this stunner – swatches and our full review below! 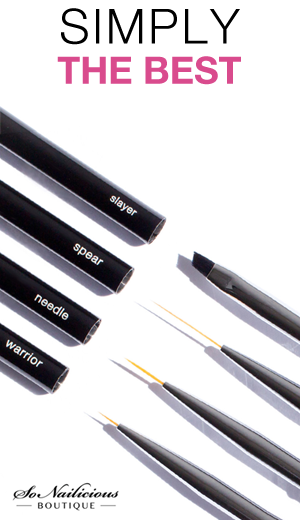 Formula: A fast drying, highly pigmented 5-FREE formula that is also cruelty-free. Two thin coats is enough to get even coverage but I applied 3 coats just to make sure the nail colour looks richer. 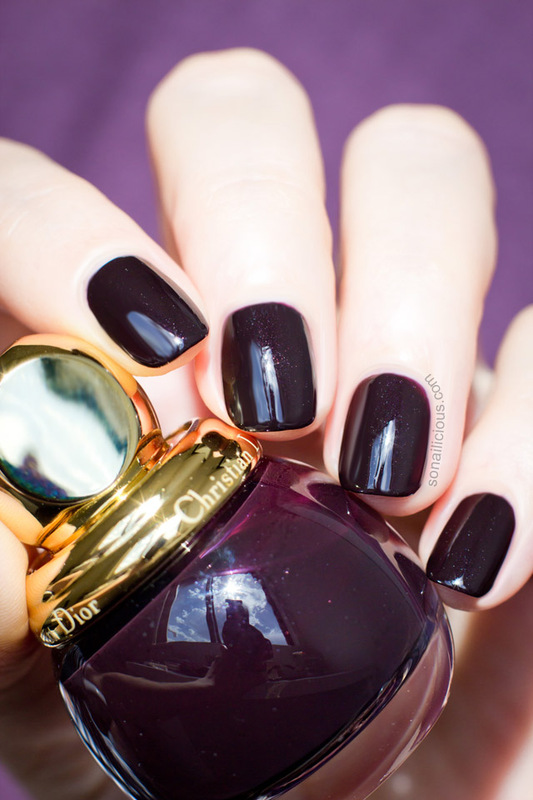 Application: The Diorific Smoky formula, same as with Diorific Shock, is thicker than a typical Dior polish but thanks to their great brush, application is easy. 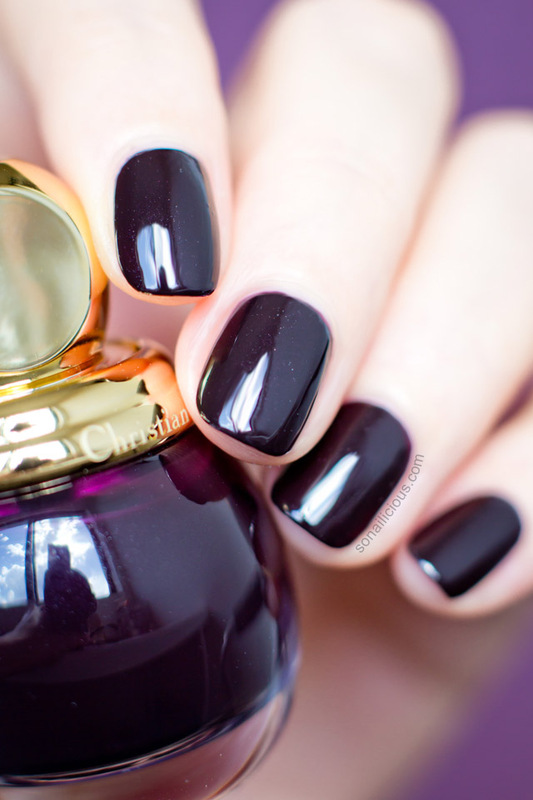 Finish: Super glossy creme with a slight shimmering effect can be easily worn without a top coat. Adding 1-2 coats of a top coat really emphasises the shimmering effect. All photos with 1 layer of a high gloss top coat. Wearability: 4 days with a top coat. 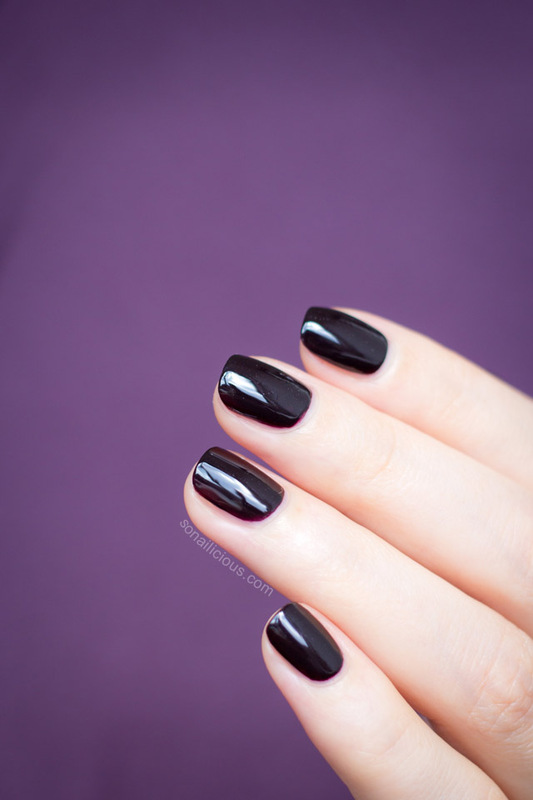 Nail Art: Diorific Smoky looks great on its own but if you feel like nail-arting it’s perfect for any kind of nail art. The formula is really easy to work with. For maximum effect try pairing Smoky with something gold and go for classic patterns, like these half moon nails, Art Deco or gold gradient nails. 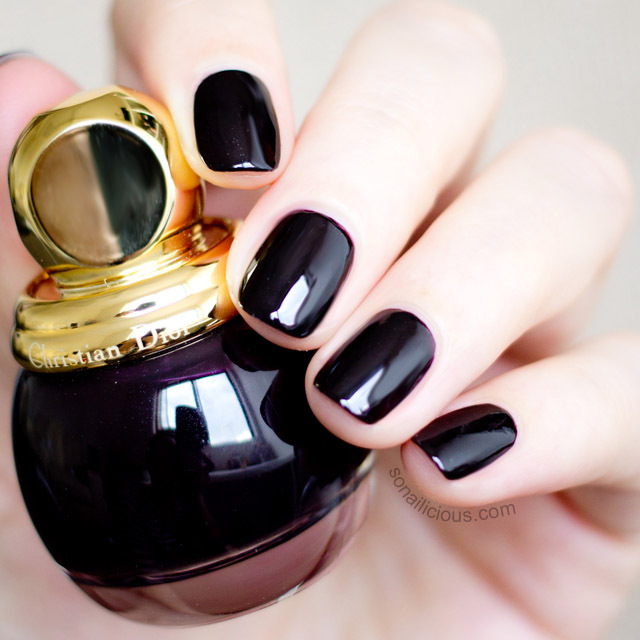 Overall Impression: If you love dark nail polishes, you have to own Diorific Smoky. I’m trying to convince you, just sharing my personal experience… it’s a limited edition and it’s stunning! It’s basically now or never situation. I’m regretting for not getting more Diorific polishes last year. They’re classic nail colours that will never go out of fashion and look amazing not just on your nails but also on your vanity table too. Availability: Diorific Smoky 990 – $27 online here or here. 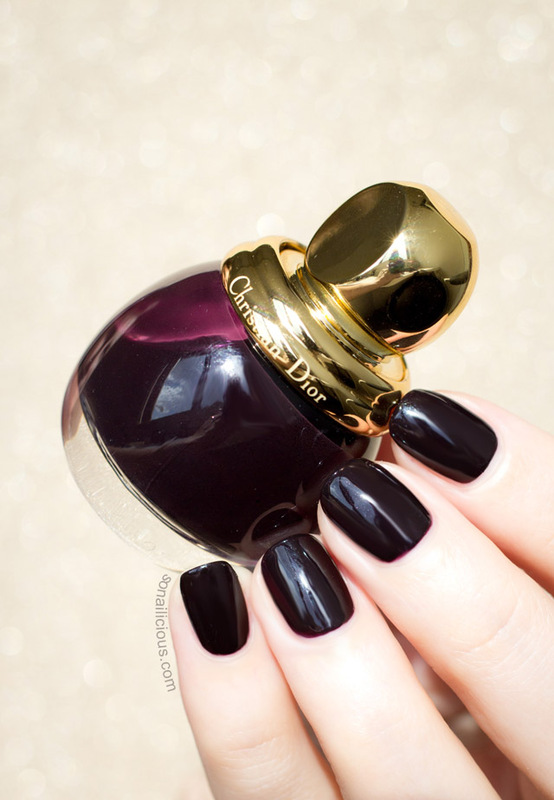 In Australia – via Dior beauty counters – $43. 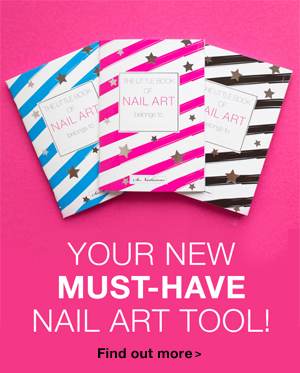 Did you try any of the new Diorific polishes? What’s your favorite and how do you like Smoky? NOTE: this is the second post from the Diorific Golden Shock series. See our first post here and make sure to some back tomorrow to see the next one, or follow us via Bloglovin for daily updates. 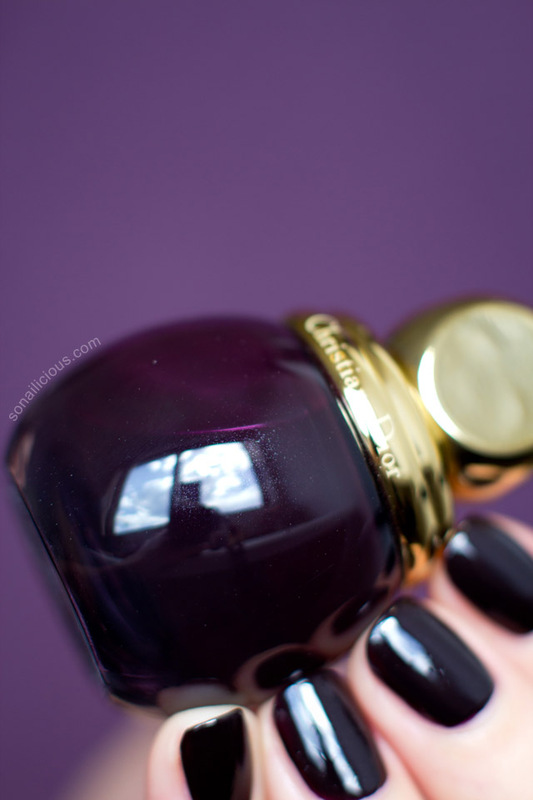 Diorific Vernis 001 Golden Shock Top Coat: Is It Worth It?